The work of A. Aubrey Bodine, a seasoned feature photographer of the Baltimore Sunday Sun, is showcased in this beautiful display of 154 black and white images shot within a four mile radius of where he lived and worked. These powerful images are exclusively Baltimore and yet this is not a Baltimore picture book. These photos go beyond the geographical bounds of Baltimore with Bodine’s wildly varied subject matter that demonstrates the versatility of Bodine as an artist. 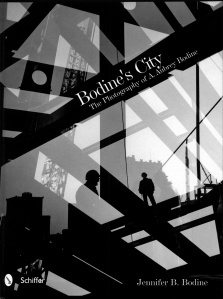 Bodine photographed people, animals, buildings, harsh weather conditions, textures, geometric patterns, and cityscapes, devoting his life to elevating photography into an art form. A number of photographs featured in this book were shot on one of Bodine’s many causal walks around his neighborhood taking photographs of whatever struck his fancy. He was famous for his dark room magic, making changes to photographs in the darkroom and done by hand. He was called a pictorialist however he was much more than that one defining label. Those that love photography and art will be pleased to add this wonderful array of powerful photographs to their library. You can order a signed copy for the retail price of $39.95 (plus 6% sales tax in Maryland). No additional charge for shipping to any location in USA. Released October 2011. 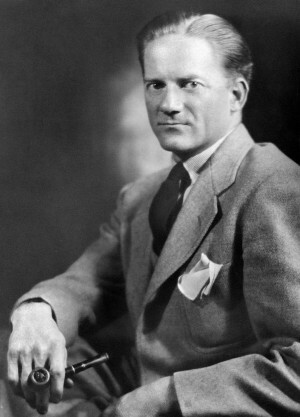 J e n n i f e r B o d i n e is A. Aubrey Bodine’s only child and is the custodian of his work and legacy. Most of her time is spent cataloguing Bodine’s massive collection of images. 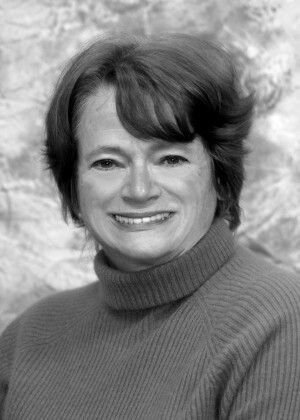 Her previous occupations include stained glass artist and trial lawyer. Front Cover: Construction Montage (1956). Preston Gardens. Bodine's silhouette is in shadow. A. A u b r e y B o d i n e, Hon. F.P.S.A, F.N.P.P., was a Baltimore Sunday Sun feature photographer for 43 years. The 154 images displayed here were shot within a four mile radius of where he lived or worked. The subject matter of these powerful images is exclusively Baltimore, and yet this is not a Baltimore picture book. The reason these photos transcend their geographical bounds is that Bodine’s subject matter varied wildly, demonstrating the versatility of Bodine as an artist. Bodine is called a pictorialist, but he is much more than that one defining label. 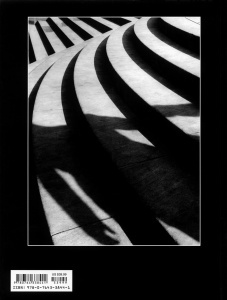 He photographed people, animals, buildings, harsh weather conditions, textures, geometric patterns, and cityscapes, devoting his life to elevating photography to an art form. He was famous for his dark room magic. Changes to any photograph occurred in the darkroom and they were all done by hand. Open these pages and enter into the magic that is Bodine’s photography.